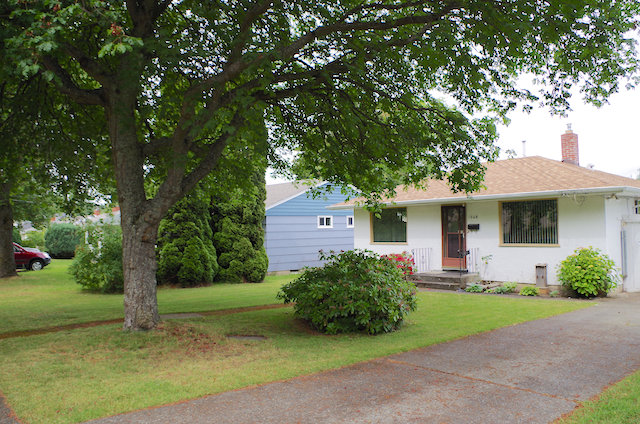 Great Bones in this 1949-three Bedroom one level Bungalow. Same owner since 1954. New 30 year Fiberglass Laminate Shingle Roof in 2012. New Gas hot water tank in Jan/16.Well Maintained home, just needs your decorating ideas and paint brush. Guys check out the large Garage/Workshop. Great location Walk across the street to shopping in the Hillside Mall. New Canadian Tire Store is coming. Grocery shopping at Thrifty Foods. Easy Access to Food court in the Hillside Mall. Excellent Bus service to downtown or the University of Victoria just two blocks away. Good size 48 x 120 city lot with a rear lane. Offers are being Presented Tomorrow at 4 pm. Hurry this is a great buy. Check out this home with my Virtual Tour. I am often asked by Home Buyers to send them Listings of Homes for Sale Near The Cook Street Village in In Victoria's Popular Fairfield neighbourhood. If you are looking to live near Victoria's Cook Street Village you have come to the right Place. 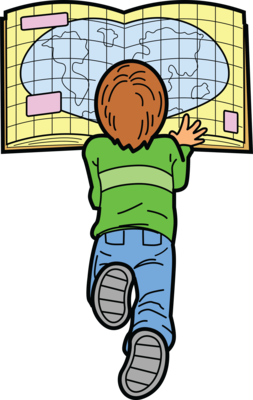 You'll Find HOT NEW Listings of Homes For Sale near the Cook Street Village as the map is updated often with New Listings. 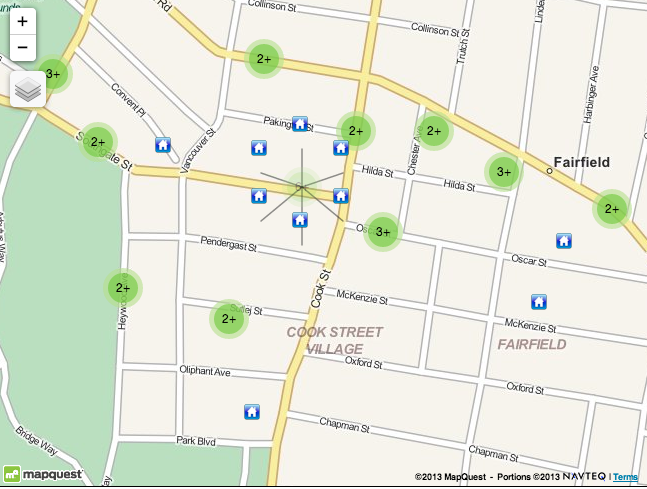 Here is a list of a few popular business's in and around Fairfield's Cook Street Village. Eateries:Big Wheel Burgers, Beagle Pub, Rose's Dinner,The Hot & Cold Cafe,Pizzeria Prima Stranda,Bubby's Kitchen just to name a few of the most popular eateries in and around the Cook Street Village. So far this Year 45 homes have Sold(completed) in Gordon Head and Lambrick Park since January 1, 2016. Currently today on May 12th there are Only 17 Homes For Sale. Ranging in Price from $590,000 on Larchwood Dr to $3,488,800 on Vantreight Lane. 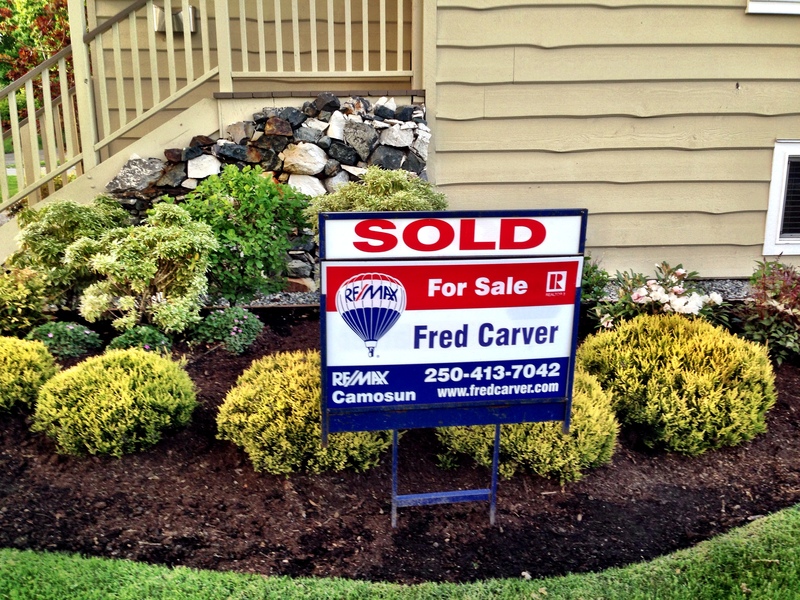 Call me Fred Carver direct 250-413-7042 to set up an appointment to View Gordon Head and Lambrick Park Homes For Sale...Homes are selling quickly and I'll help you find new and existing homes for sale. Of course you can signup here to receive automated Emails in your email in box with New Homes For Sale Oak Bay in Victoria BC Daily. 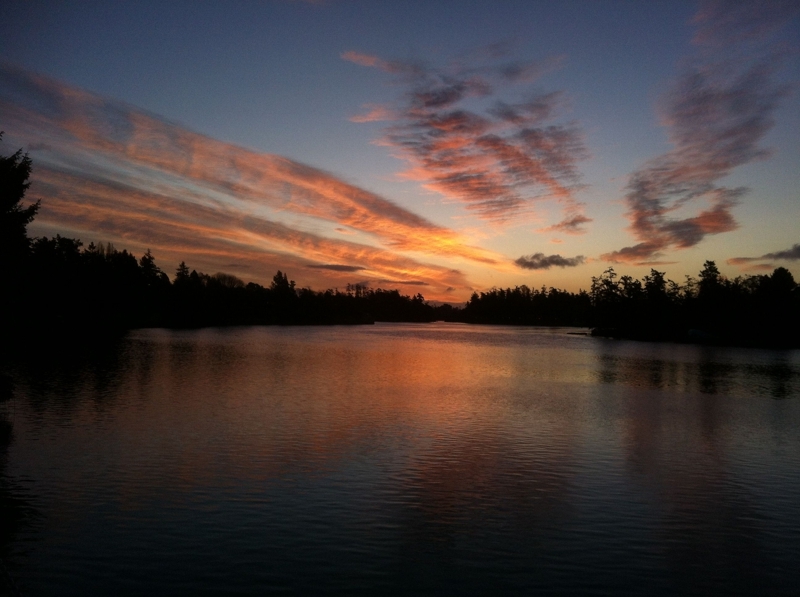 I have also created a HOMES FOR SALE IN All of OAK BAY in VICTORIA, BC search for the Newest listings that will help you find all the latest Homes For Sale in Oak Bay on MLS for the Last 6 Days…. No Need to Sign up, Just call me Fred Carver Personal Real Estate Corporation 250-598-2963 And I'll help you find the right home for sale in Oak Bay for YOU and your family. Google Fred Carver Oak Bay for More details on Oak Bay Real Estate. There are currently 12 Single Family Homes For Sale in South Oak Bay ranging in price from $829,800 on Margate ave to $3,980,000 on Beach Drive on the Oak Bay Waterfront, there is a home in South Oak Bay for everyone's budget. Currently there are 36 Pending Sales in South Oak Bay ranging in sale price of $620,000 on Windsor Rd to $6,200,000 on Beach Drive. So far this Year 27 homes have Sold(completed) in Gordon Head and Lambrick Park since January 1, 2016. 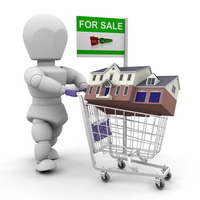 Currently today on April 10th there are Only 19 Homes For Sale. Ranging in Price from $650,000 on Angola Pl to $1,888,888 on Fairburn Drive. 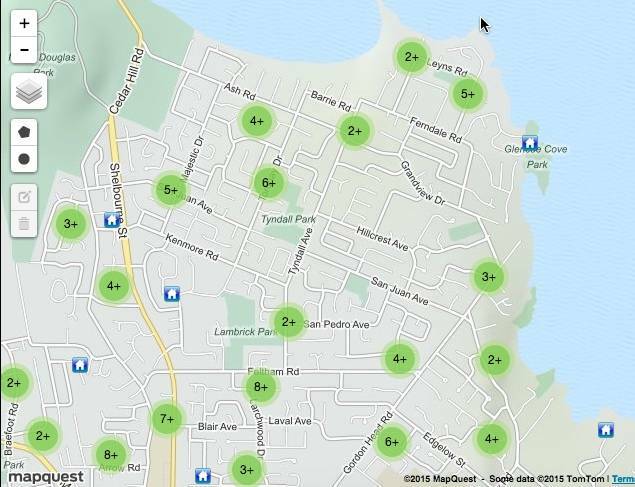 Currently there are 51 Pending homes Sold throughout Oak Bay with a current average Selling Price of $1,457,743 ranging from a current Pending Sale of $620,000 on Windsor Rd to a high of $7,530,00 on Beach Drive both in South Oak Bay. There are currently 16 Single Family Homes For Sale in South Oak Bay ranging in price from $674,900 on Hewlett ave to $6,899,000 on Beach Drive on the Oak Bay Waterfront, there is a home in South Oak Bay for everyone's budget. Currently there are 21 Pending Sales in South Oak Bay ranging in sale price of $620,000 on Windsor Rd to $7,530,000 on Beach Drive. 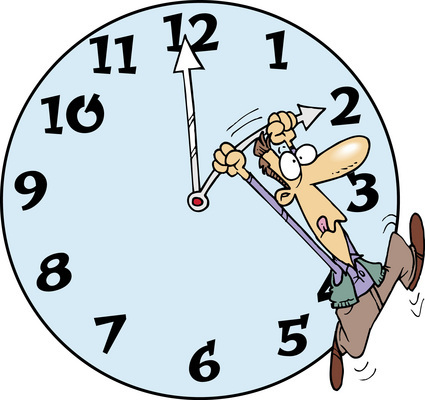 REMEMBER TO MOVE YOUR CLOCKS AHEAD ONE HOUR TONIGHT! For Those of us in Standard time...The Sun will be Up Earlier and Daylight will last longer Each Day. So far this Year 23 homes have Sold in Gordon Head and Lambrick Park since January 1, 2016. 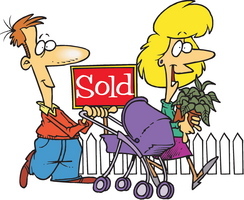 Currently today on February 26th there are Only 14 Homes For Sale. Ranging in Price from $600,000 on Kenmore Rd to $3,800,000 on Durling Place. This 2016 Victoria BC started with the busiest month of property sales in January since 2002. A total of 539 properties sold in the Victoria Real Estate Board region this January, an increase of 53.6 per cent compared to the 351 properties sold in the same month last year. Are You Looking for a Home in Victoria? Go Here to Find Homes In Victoria For Sale then call me to set up an appointment, homes are in demand and selling quickly. So far this Year 187 homes have Sold in Gordon Head and Lambrick Park since January 30, 2015. Looking for a home in Gordon Head or Lambrick Park? Currently today on January 30th there are Only 15 Homes For Sale. Ranging in Price from $525,000 on Oakwood street to $3,300,000 on Durling Place. There are currently 9 Single Family Homes For Sale in South Oak Bay ranging in price from $769,000 on Bartlett ave to $6,899,000 on Beach Drive on the Oak Bay Waterfront, there is a home in South Oak Bay for everybody's budget. Currently there are 11 Pending Sales in South Oak Bay ranging in sale price of $620,000 on Windsor Rd to $7,530,000 on Beach Drive. 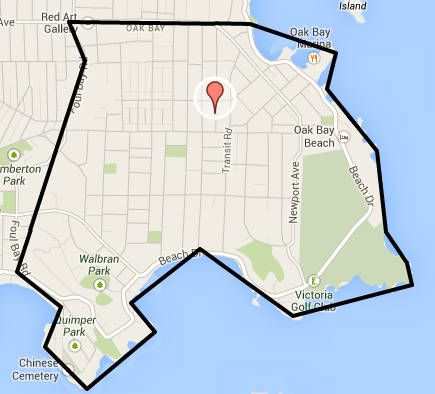 The Oak Bay Municipality was incorporated in 1906. Before incorporation from the mid 1800 many fur traders, farmers and the Songhees First Nation people made up the local landscape living near the Hudson Bay Company's Fort Victoria . Prior to these times the Spanish and English explored the waters around Vancouver Island and Oak Bay in search of the North West passage and trade with the local natives. Check out the Oak Bay Heritage web site and the History of Oak Bay website for more information about the making of Oak Bay. There are currently 8 Single Family Homes For Sale in South Oak Bay ranging in price from $769,000 on Bartlett ave to $6,899,000 on Beach Drive on the Oak Bay Waterfont, there is a home in South Oak Bay for everybody's budget. 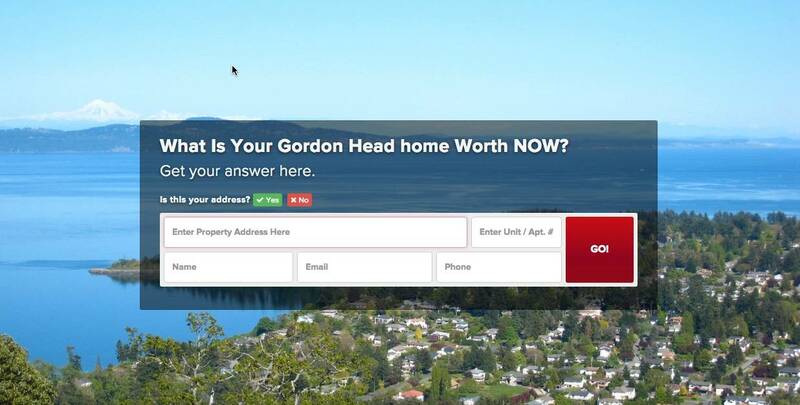 So far this Year 190 homes have Sold in Gordon Head and Lambrick Park since January 1, 2015. Looking for a home in Gordon Head or Lambrick Park? Currently today on November 16th there are Only 9 Homes For Sale. Crozier notes that prospective sellers may want to take advantage of the current market conditions. “One thing I can say about the market right now is that due to lower inventory levels, this is the best time in the past ten years to list a house. Demand from buyers in most areas is up, but inventory continues to decrease on a year over year basis. What does Crozier recommend buyers and sellers keep in mind as the year comes to a close? “There are real estate microclimates in Victoria. Different areas have different levels of demand and ability to meet that demand. Though properties are selling everywhere, what to expect in terms of value and time to sell may differ depending on your area and the type of property. Call Me today and lets talk about the advantages of listing your home for sale during the holiday season...it can take 3-5 months for completion and possession. In a perfect home selling world this makes sense to be sold and ready to buy in the Spring when the listing inventory starts to climb.